The Great Song Adventure is proud to present a conversation with the legendary Kootch. 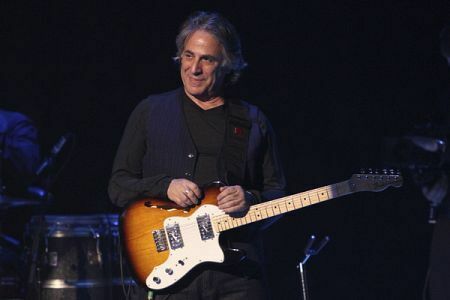 Danny Kortchmar. Guitarist, producer, songwriter and more, he’s both a great musician and a tremendously impactful one, having provided his distinctive musicianship to countless landmark albums. These include Sweet Baby James by James Taylor and Tapestry by Carole King, as well as classic records by Jackson Browne, Linda Ronstadt, Harry Nilsson, Warren Zevon and more. In fact, he’s so legendary as the guitarist on these landmark albums that people often overlook how many great songs he’s written. But there’s many famous ones, including “Honey Don’t Leave L.A.,” recorded by James Taylor, “Sunset Grill,” written with and recorded by Don Henley, “All She Wants To Do Is Dance” and “Dirty Laundry,” also recorded by Henley, “Somebody’s Baby,” recorded by Jackson Browne and “Tender Is The Night,” written with Jackson and Russ Kunkel, and recorded by Jackson. In 1967, he joined the Fugs. When they broke up, he followed Fugs bassist Charles Larkey to the West Coast, and with Carole King formed a band called The City, with whom he made the 1968 album Now That Everything's Been Said. When that failed to fly, he kept working with Carole,on her debut album and on Tapestry, her second album. When Asher began producing, he enlisted Kootch and a studio band which became known as the The Section. As discussed in our interview, they were a remarkably tight, rock-solid musical unit ideal for any song - be it a tender ballad or a rocker. 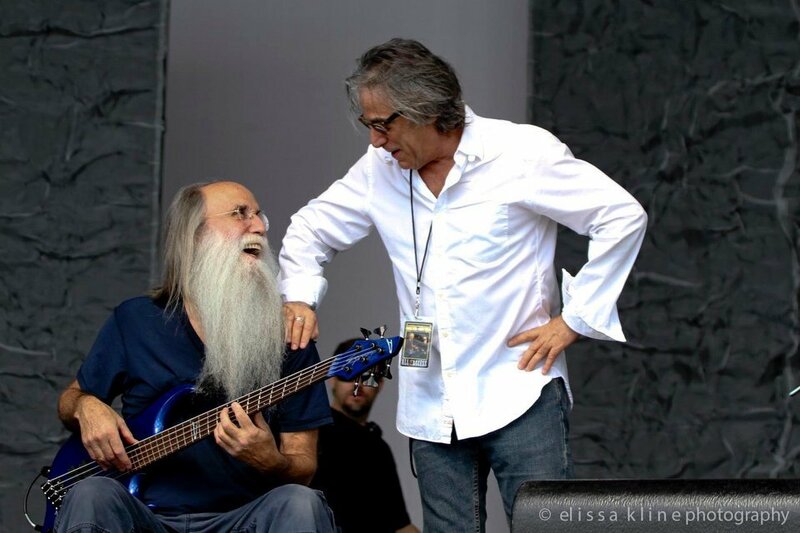 The Section was Leland Sklar on bass, Russ Kunkel on drums and Kootch. On James Taylor’s albums as well as her own, Carole King was the pianist/keyboardist. When she was not there, Craig Doerge took over. 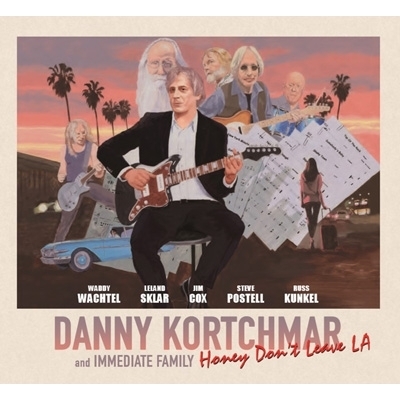 Presently he’s making records and touring with an ensemble called Danny Kortchmar and Immediate Family, featuring Russ Kunkel, Lee Sklar, Waddy Wachtel, Steve Postell and Jim Cox. He just released an album with them called Honey Don’t Leave L.A., and has embarked on a mighty tour. They’re heading to Japan - playing Billboard Live in Osaka on June 14 and elsewhere.